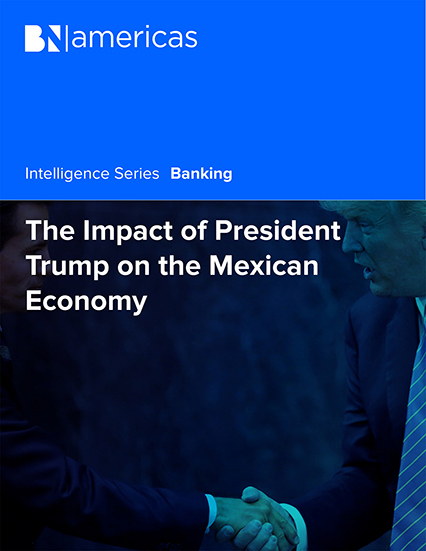 BNamericas' January edition of the Banking report titled "The Impact of President Trump on the Mexican Economy". What`s at stake in trade? Where does money land in Mexico?